Travel theme: Inviting | Where's my backpack? Up here in the northern hemisphere the nights are closing in and there’s a slight chill to the air. I usually spend a large part of my travel days on the go, exploring new places, but on days like these, cosy coffee shops like Rome‘s Caffè Greco start to look inviting. 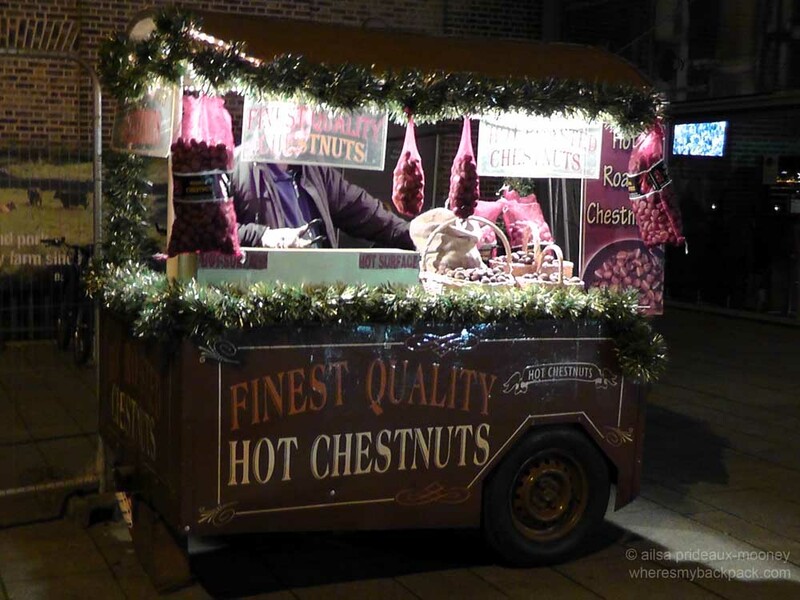 Also around this time of year, the smell of roasted chestnuts starts to waft through city streets, inviting you to follow your nose and purchase a bag of sweet floury treats. 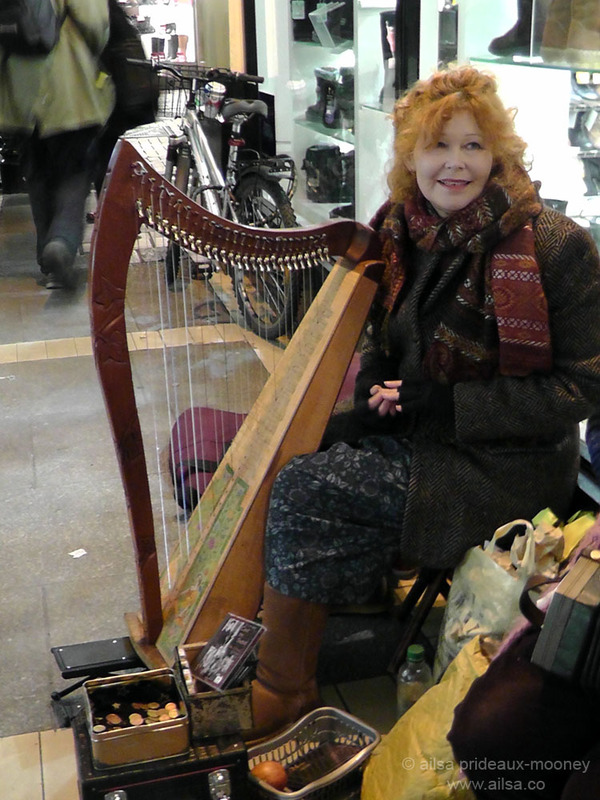 The melodic sound of harp strings being played on a bustling Dublin street invites passers by to take a few moments out of their busy lives and relax. On a sweltering hot summer’s day along California’s Lost Coast, the ocean almost calls your name, inviting you to jump headfirst into the cool, clear surf. This post is poetically beautiful ; ) thank you..
Those pictures of the Lost Coast look quite inviting. Is it always so empty? Looks like a great place for some solitude. Still have never been to California. Good to know there’s some remote spots left in it though. Very inviting photos, Ailsa, I’d love to roam there… One day I’ll go back to Dublin! Thanks Ailsa, And heres another contribution to the theme. http://tvortravels.wordpress.com/2014/09/27/travel-theme-inviting/ lots of inviting shots, here’s mine! Love the thought of a toasty coffee (or tea) shop as days get shorter & cooler! The Café featured in this post is darling! If I’m ever in Rome, I hope to remember to check it out. Winter is soon approaching and will be inviting to explore…snow.